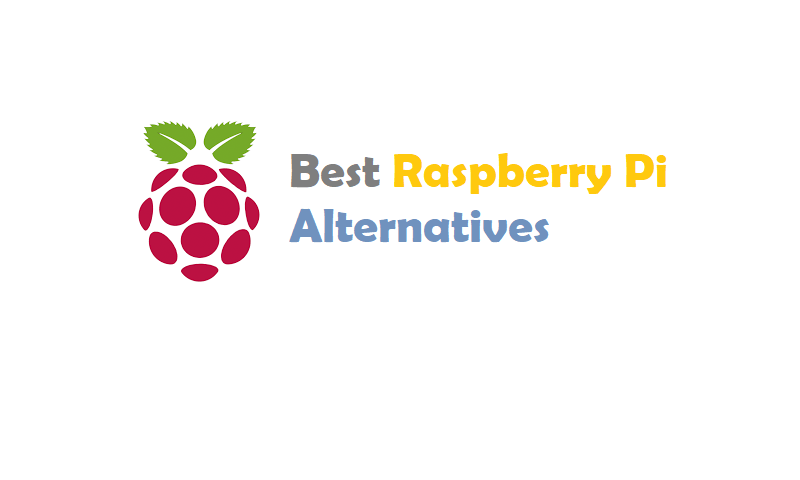 In this article, We are providing a list of best Raspberry Pi Alternatives. ROCK Pi 4 comes in two models, Model A and Model B, each model has 1GB, 2GB or 4GB ram options. for detailed difference of Model A and Model B. The Asus Tinker Board carries most of the Raspberry Pi DNA in the form factor right down to the placement of its ports. Coming from Asus – one of the largest computer manufacturers on the planet – you can expect its features to be top-notch. The Tinker Board has the same layout, size, feature set, and 40-pin connector as the Raspberry Pi 3 model B.
Tinker Board features standard maker connectivity options, including a 40-pin GPIO interface that allow for interfacing with a range inputs from buttons, switches, sensors, LEDs, and much more. Tinker Board is equipped with one DSI MIPI connection for displays and touchscreens. The secondary CSI MIPI connection is for connection to compatible cameras allowing for computer vision, and much more. Tinker Board also features Gbit LAN for Internet and network connectivity. A dedicated bus resource designed for the LAN port ensures consistent Ethernet performance. The integrated Wi-Fi and Bluetooth controller on the Tinker Board is shielded with a metal cover to ensure minimal interference and improved radio performance. An integrated IPEX antenna header allows for easy antenna replacement or upgrades. Tinker Board also features a full-size HDMI output. Additionally, it includes four USB 2.0 ports for extensive peripheral and accessory connectivity. Banana Pi BPI-M64 is a 64-bit quad-core mini single board computer. It features 2GB of RAM and 8GB eMMC. It also has onboard WiFi and BT. On the ports side, the BPI-M64 has 2 USB A 2.0 ports, 1 USB OTG port, 1 HDMI port, 1 audio jack, and lastly a DC power port. The processor is pin-to-pin comptialbe with R18, so it comes with two versions:M64 and M64-R18. Also being a member of the Banana Pi family, the M64 is a big jump from the octa-core BPI-M3. This is because this Banana Pi BPI is named after its 64-bit SoC. BPI-M4 will be reserved for an upcoming board. PINE A64-LTS is Long Term Supply version of the Pine A64 Single Board Computer powered by Quad-Core ARM Cortex A53 64-Bit Processor. The PINE A64-LTS board equips with 2GB LPDDR3 system memory and 128Mb SPI boot Flash, there is also optional eMMC module (up to 128GB) and microSD booting capability. It provides PI-2 GPIO Bus, Euler GPIO Bus and many others peripheral devices interface such as UART, SPI, I2C, for makers to integrate with sensors and devices. The PINE A64-LTS committed to supply for 5 years and at least until year 2022. While these are the Some Best Raspberry Pi alternatives you’ll find on the market today, the list is by no means exhaustive. Other Raspberry Pi alternatives worth trying include Latte Panda, Arduino, C.H.I.P, BeagleBoard X15, and Orange Pi, just to mention a few. Have you tried any of these Raspberry Pi alternatives? If so, what are your experiences? Share with us in the comments section below.